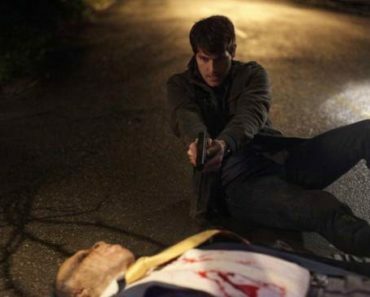 There hasn’t been a lot of information released about Grimm, the final NBC fall show to make its premiere. Aside from the concept (a sort of Law & Order: Fairy Tales Unit, if you will), a few photos, and the requisite trailer that accompanied the series announcement, it has been hard to get a read on the show. Unfortunately, the three recently released sneak peeks aren’t that informative, though they’ve visually striking to say the least. 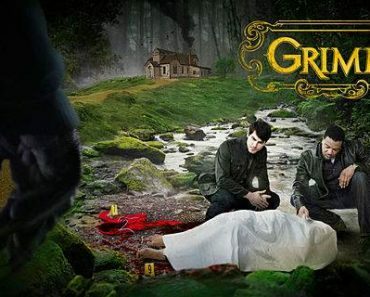 Juxtaposing beloved fairy tale figures (Cinderella, Prince Charming, Sleeping Beauty) into crime drama scenarios, the three promos may not illuminate much about what Grimm will truly be about, but if their goal was to quickly get your attention, each succeeded quite wonderfully. The promos branch off nicely from the show’s trailer (posted below), with their eerie atmosphere, vivid colors, and interesting use of music. 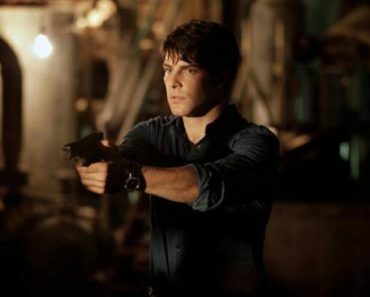 In the trailer, we met homicide detective Nick Burkhardt (David Giuntoli, Privileged), a man who discovers that his lineage can be traced to the Grimms, a notorious group of hunters that specialize in capturing/killing supernatural beings. 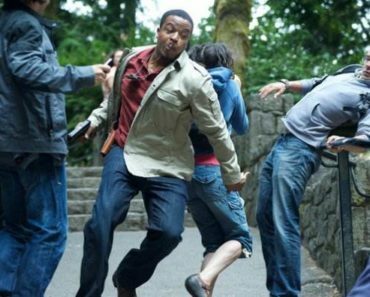 Nick makes appearances in the sneak peeks, hovering over bodies with his partner Hank (Russell Hornsby, Playmakers) while trying to figure out just who (or what) could be responsible for the fatalities. 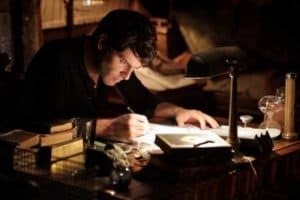 We may not know what happened to Cinderella, who took out Sleeping Beauty, or why Prince Charming did what he did, but I know that I’m more intrigued than ever to find out, as well as see how the show balances its supernatural elements with its crime/procedural edges. 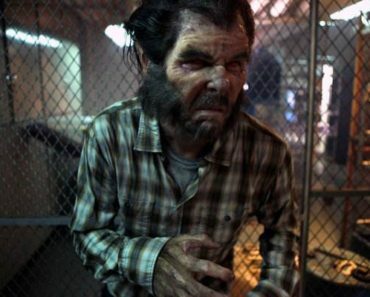 Grimm premieres Friday, October 28th at 9:00 on NBC, and will also be featuring Bitsie Tulloch (Lakeview Terrace), Silas Weir Mitchell (Prison Break), Sasha Roiz (Caprica), and Reggie Lee (Pirates at the Caribbean: At World’s End).